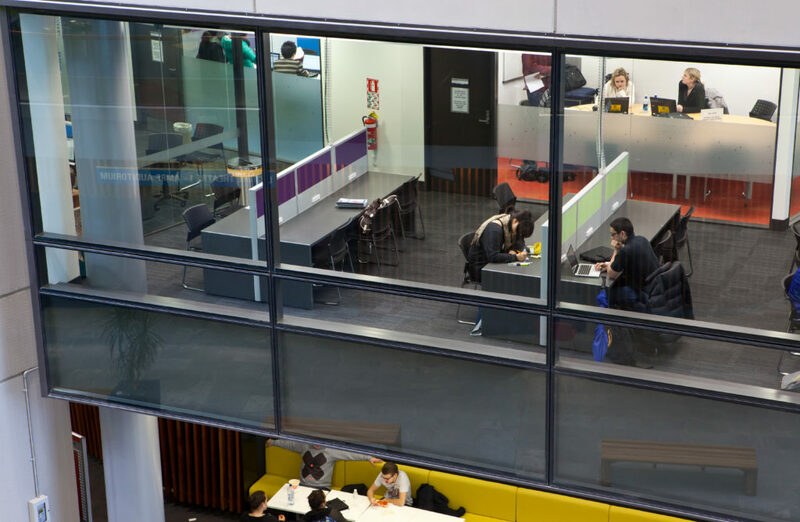 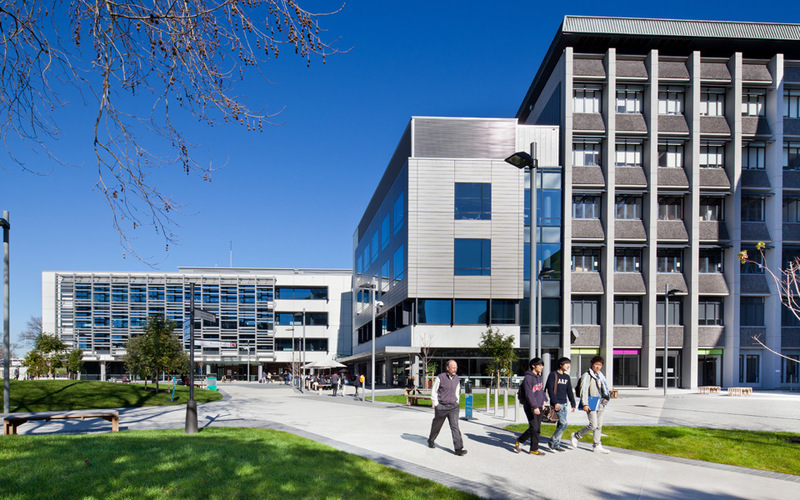 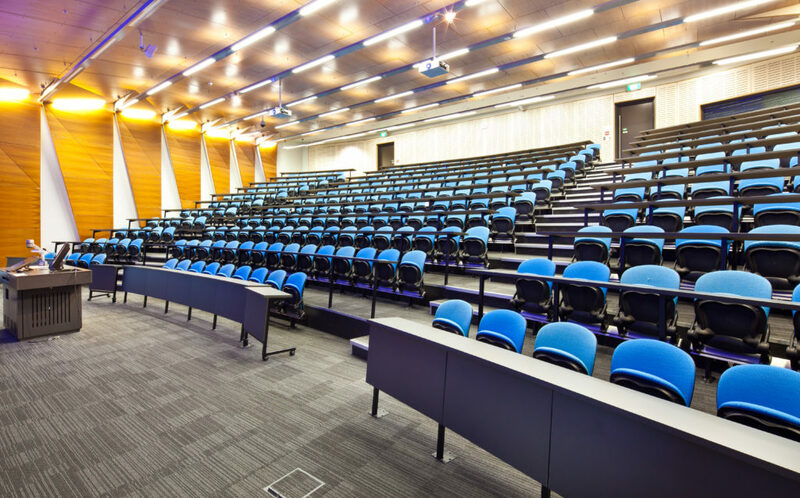 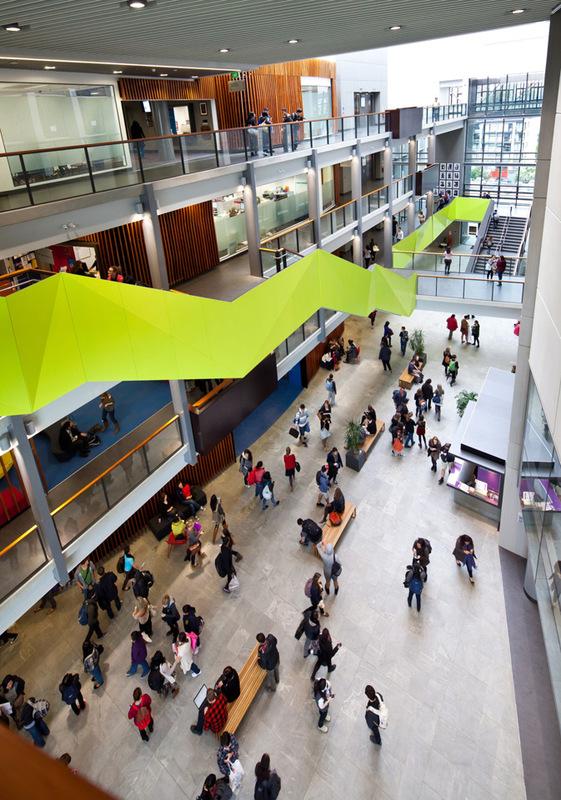 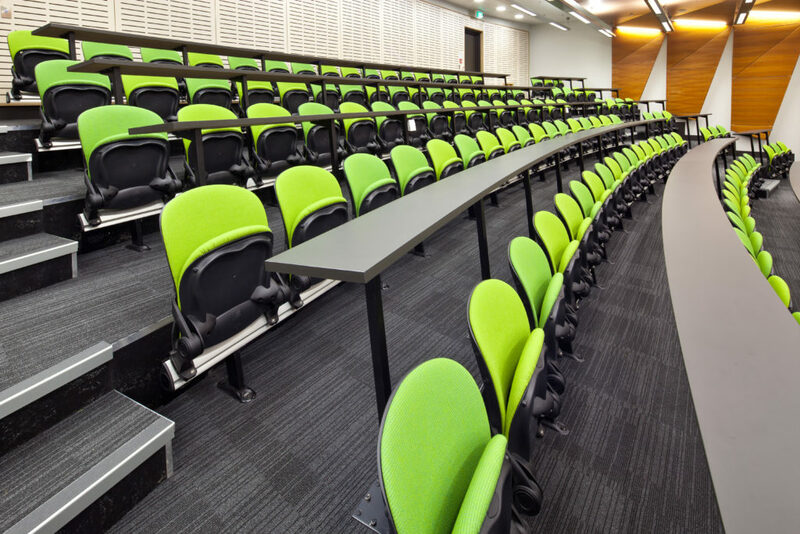 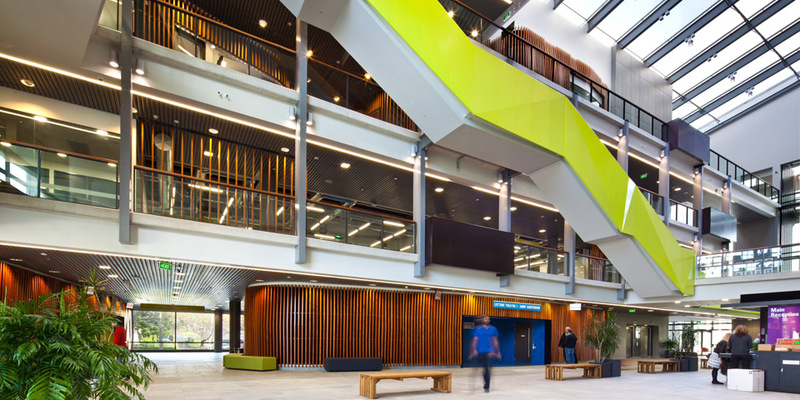 RCP were engaged by the University of Auckland as project managers for this significant redevelopment project involving construction of the new Boyle Building that houses lecture theatre, auditorium and seminar spaces, open access laboratories, research areas as well as providing for administration and support space and student amenity areas. 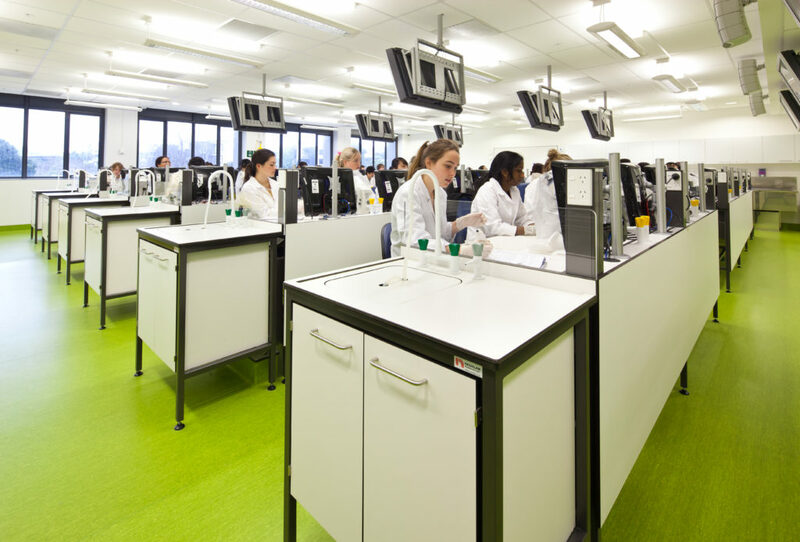 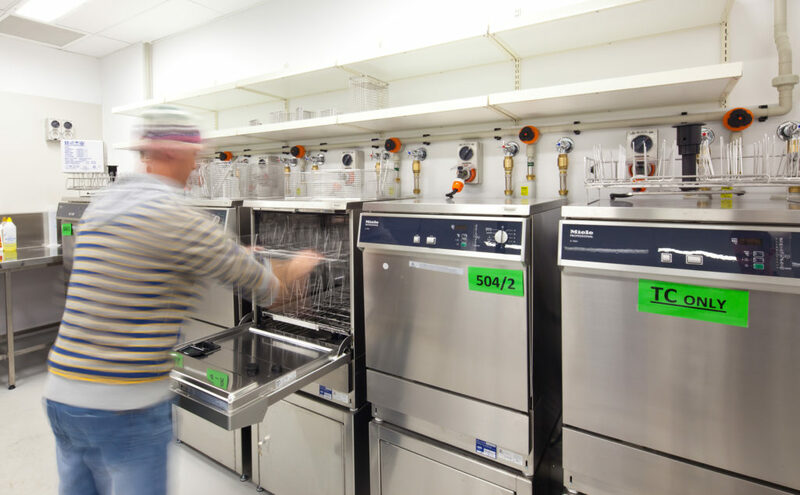 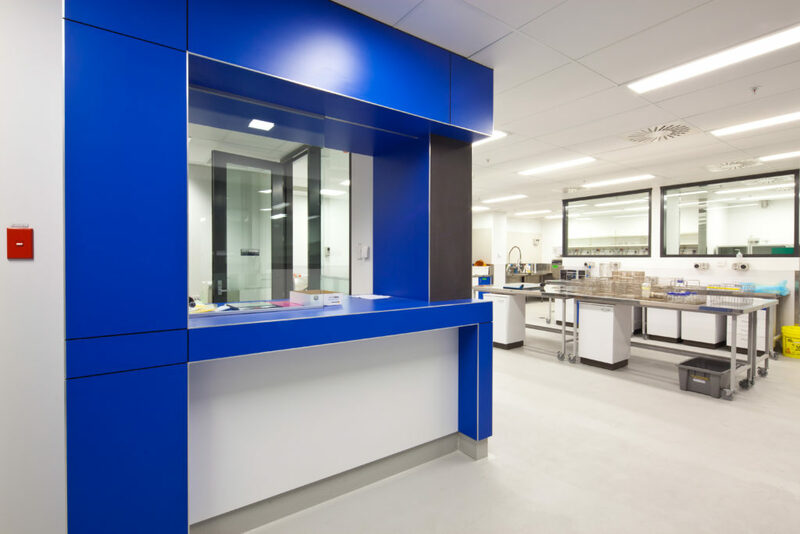 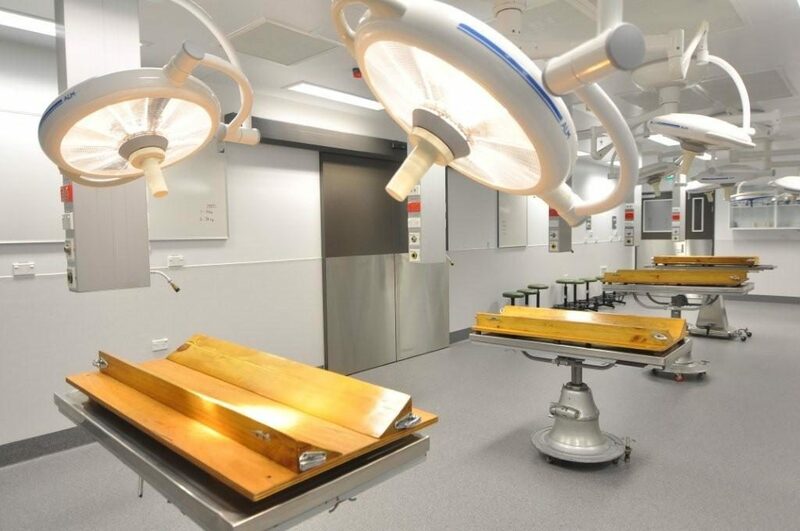 The overall redevelopment also included an upgrade of existing teaching and laboratory space to accommodate increasing student numbers, a major refurbishment of existing laboratory space for research as well as centralised plant space to support on site teaching and research functions, the refurbishment of the embalming and dissection suites and a complete upgrade of external landscaping and parking provision. 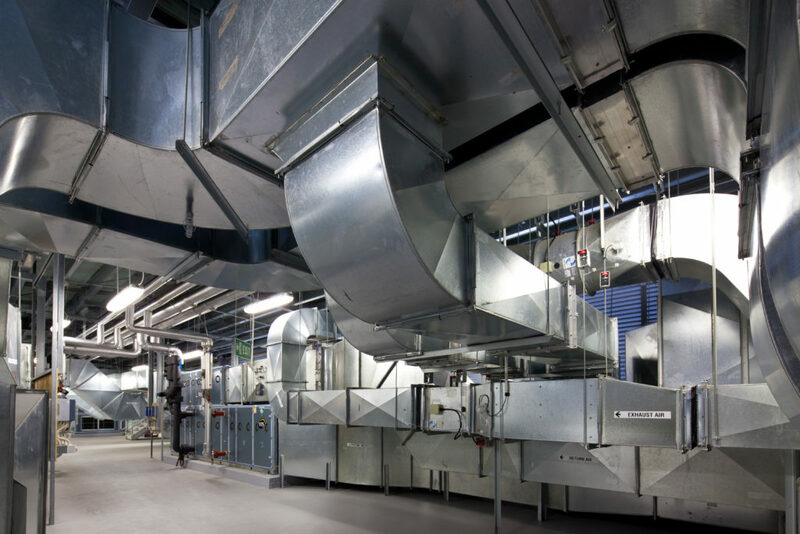 RCP provided full and comprehensive project management services to the University for this complex project which comprised a staged delivery requiring careful planning and programming within a fully operational and live environment requiring careful planning and programming to provide for continuous facility operations and life safety throughout. 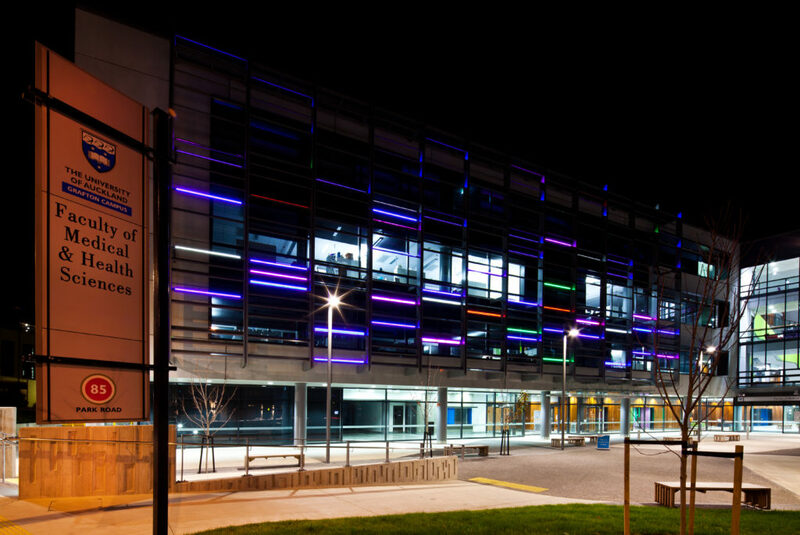 RCP also provided the University with advice as to multiple forms of procurement in relation to the carrying aspects of the project, including delivery options and managed the multiple forms of contract across the site. 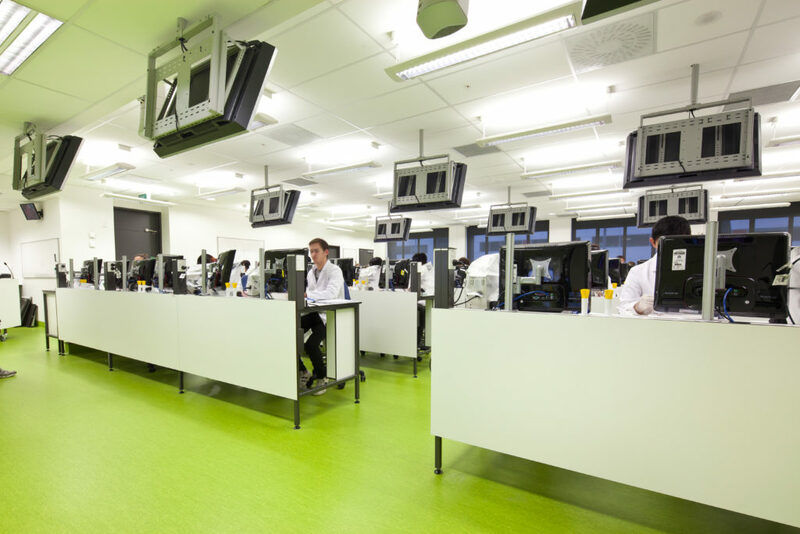 The Project had over 20 separable portions – RCP developed and delivered the Master Programme within the original timeframes and below the budget.